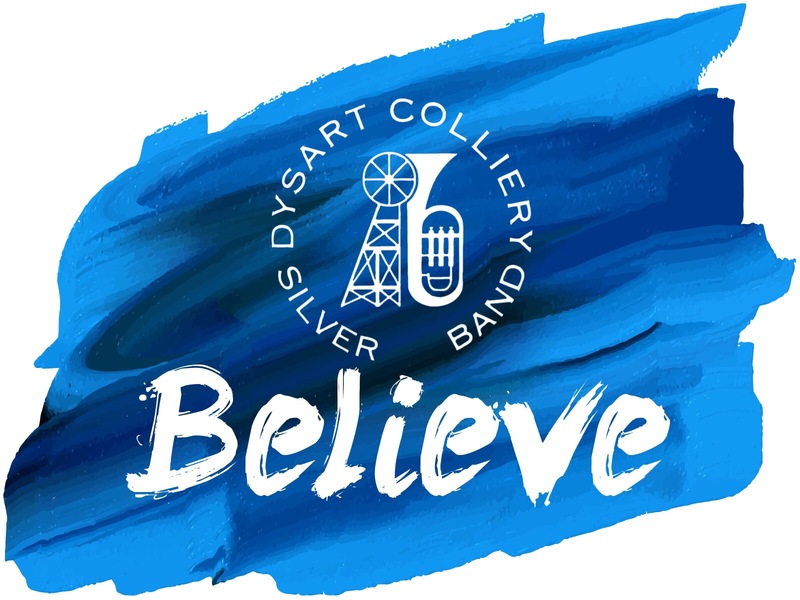 Dysart Colliery Silver Band, Scottish 4th Section Champions and National Qualifiers, invite applications for an Assistant Principal Cornet and Percussionists. Our recent Scottish success has come on the back of a change of focus with a new MD in Ross Brotherston and a new vision that is seeking to develop our potential and aim for contesting and playing heights not achieved in recent history. We are a friendly band who want to welcome you into our team and would love to share this success and this journey with individuals who are experienced, looking for a fresh challenge or hungry for new goals. There is a seat waiting for you.